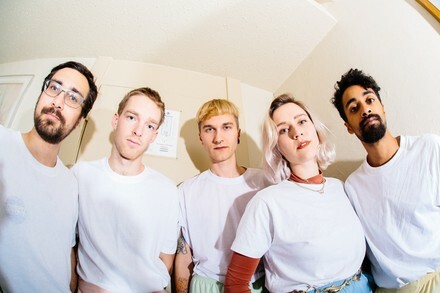 Bridal Party make jangle pop riddled with desire and friendliness. Dual vocalists Suzannah Raudaschl and Joseph Leroux coo breezily over plucky guitars and a twitchy rhythm section, loosening up the listener to cheer for the wily underdog. They’re a band that’ll convince you some of life’s best treasures are its simplest.